Datamining Reveals Tons of New Characters, Stages and Features in Mario Tennis Aces! Well, it’s happened again. Thanks to the demo Nintendo posted online to let people try out the game, Mario Tennis Aces has to be datamined to hell and dozens of new characters, stages and bosses have been leaked from the game. As you can tell, there are quite a few there. You’ve got the usual ones everyone expected, like the Mario Bros, Wario and Bowser. You’ve got the enemy mooks seen in other Mario sports titles. And yes, you’ve got Chain Chomp, who’s reveal was perhaps the strangest one so far. But that’s only the tip of the iceberg here. After all, Boom Boom somehow makes another playable appearance in this one, with Bowser’s long returning henchman being promoted to playable in another sports game. As does Blooper, who last appeared as a playable character in Mario Super Sluggers in 2008. However, he’s not the most interesting choice here. Nope, that one would be Magikoopa. Or perhaps Kamek, depending on which Magikoopa it turns out to be. Because as you may know, Magikoopas don’t have much luck in these spinoff titles. True, they appeared in Mario Super Sluggers (like Blooper above) and had a role in Mario Party 9, but for the most part they seem to get short shrift in the playable character category. Hell, Kamek himself nearly made it into not one, but two separate Mario Kart games before getting scrapped! It’s like the character or species is cursed to spinoff obscurity. 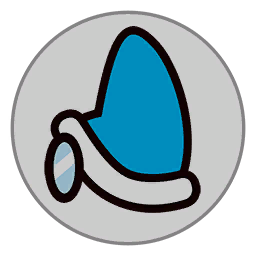 Above: Kamek’s unused emblem from Mario Kart 8. But no, it seems they’re playable here. Let’s hope this one appearance sticks through to the finished game and doesn’t turn out to be another Mario Kart experience where Nintendo thinks ‘nah, let’s shove Pink Gold Peach and Tanooki Mario in instead’. The full court list is a little disappointing. I can't decrypt the game's text file so no court names yet. Each court except stadium has 3 main variations, likely for the regular, gimmick and minigame/boss'. It’s not exactly the biggest selection of levels found in a Mario sports spinoff, but it’s better than most in recent years none the less. After all, Ultra Smash only had one boring court with a bunch of different surfaces, and recent Olympics titles (and Sports Superstars) had no themed stages in sight. At least this game has variety, and feels like its set in the Mario universe. 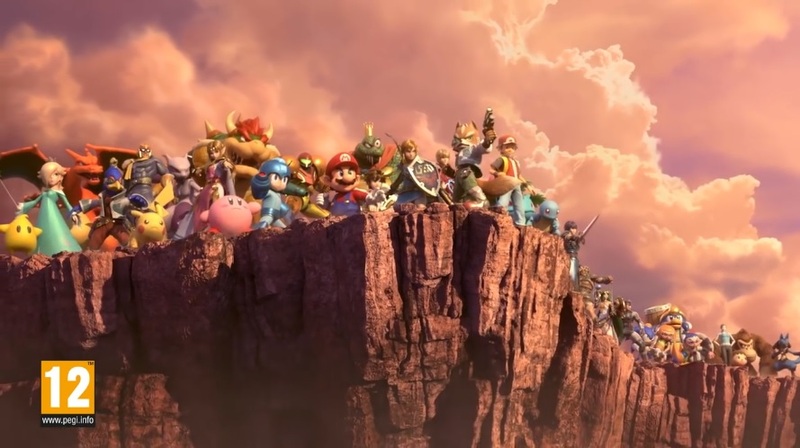 Still, it’s a good list of antagonists either way, and hints that this game’s story mode may introduce a fair few more characters than we initially thought. 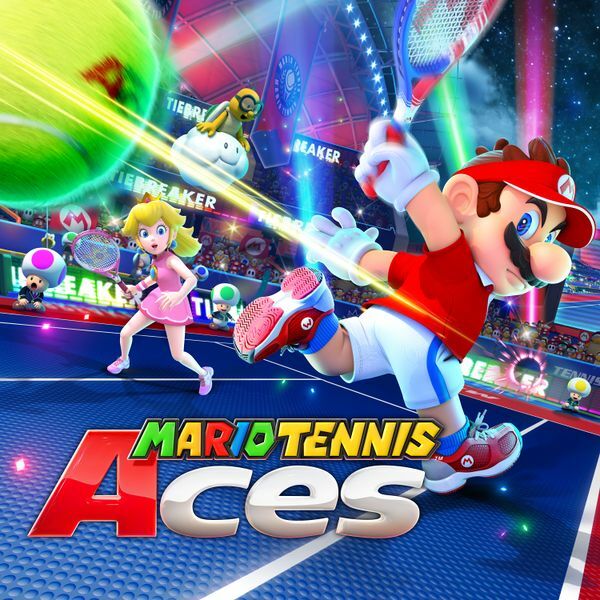 That’s good news for Mario fans, and proves that Mario Tennis Aces has some serious effort put into it. Kudos to Nintendo and Camelot for that one. What’s more, it may not even be everything here. Because you see, there’s one you always need to keep in mind when it comes to datamining. One thing that a quick glance at history will tell you about data from demos and leaks like this. And that’s that datamines are not always ‘complete’. 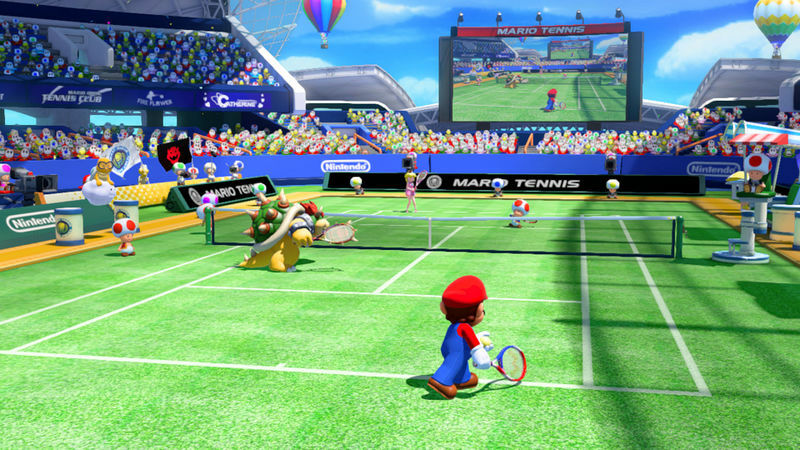 Yes, content found in one will often be in a finished game, and it’s likely the cast list, boss list and stage list all represent things that’ll be present in the final game of Mario Tennis Aces.’ In that sense, you can indeed take these findings seriously. But you still need to keep in mind that it’s also not guaranteed that this will continue to be the case, nor that Nintendo won’t add or remove elements in future. Indeed, if you go back and look at the datamining situation for Super Mario Odyssey and the Legend of Zelda Breath of the Wild, you’ll quickly realise that Nintendo’s practices for implementing DLC or updates vary wildly across games. For example, while Odyssey’s hint art datamines always corresponded to art Nintendo used for 8-bit Luigis and most of the costumes found in the code have been made live since their additions, other aspects of the game got significantly changed or scrapped in development too. Like an outfit based on Link from the Legend of Zelda series, which got completely removed from the game in a later revision. Meanwhile The Legend of Zelda Breath of the Wild had all its DLC content patched into the game in later revisions. So, whether it was the Expansion Pass content or the Xenoblade Chronicles 2 tie in gear alike, you’d never find proof of its existence in the game’s files before its release date. And so while you should certainly be excited for Aces and its fantastic roster, you should also remember that things can be patched in or out at any time, and that any of these ‘reveals’ could be made incorrect at any time. Get excited about them, but don’t get attached to them. Okay? Still, what do you think about it all? Are you excited for Mario Tennis Aces and feel like the new character and stage leaks make it more interesting? Or are there characters and levels you wish were present in game that aren’t included at all? Tell us what you think here in the comments or over on social media today!